I have a new project underway. 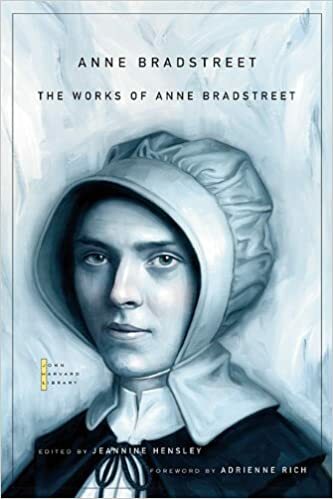 I am re-researching Anne Bradstreet about whom I wrote some nonsense in 10th grade, over fifty years ago. Did I know what I was doing? Heck no. No term paper this time. Just learning for the joy of it and sharing a few notes here. 3. Sharing your thoughts at least once a month (that’s a total of three posts) with me by way of the contact form here on my blog and on any other place you desire. Who will come aboard with me?